Life presents many challenges and at times is very hard. People find themselves being very tired, deeply troubled, and horribly tormented. They can feel lost, lonely and confused. Where is help? Who has the answers? What are the solutions? We are a Christian outreach to our community that connects people's "hearts" with the truth, love and grace available through Jesus Christ. We provide Christian counseling for no required cost. We encourage clients receiving ministry through CFC&C to consider giving an affordable donation to the ministry. God's Gospel or "good news" offers spiritual, emotional and relational help through a personal relationship with Jesus Christ. The Bible provides answers to our most difficult questions and solutions for our most perplexing problems. An experienced, caring, and committed Christian Counselor can help you connect with your "heart" and discover how you can more genuinely connect with Jesus Christ. We can experience God's grace to address our guilt, His hope to cover our fears, and His love to confront our shame. Is your life is feeling "out of control" Are you struggling with feelings of anxiety? Do you have marriage or family turmoil? Are you in a battle with an addiction? 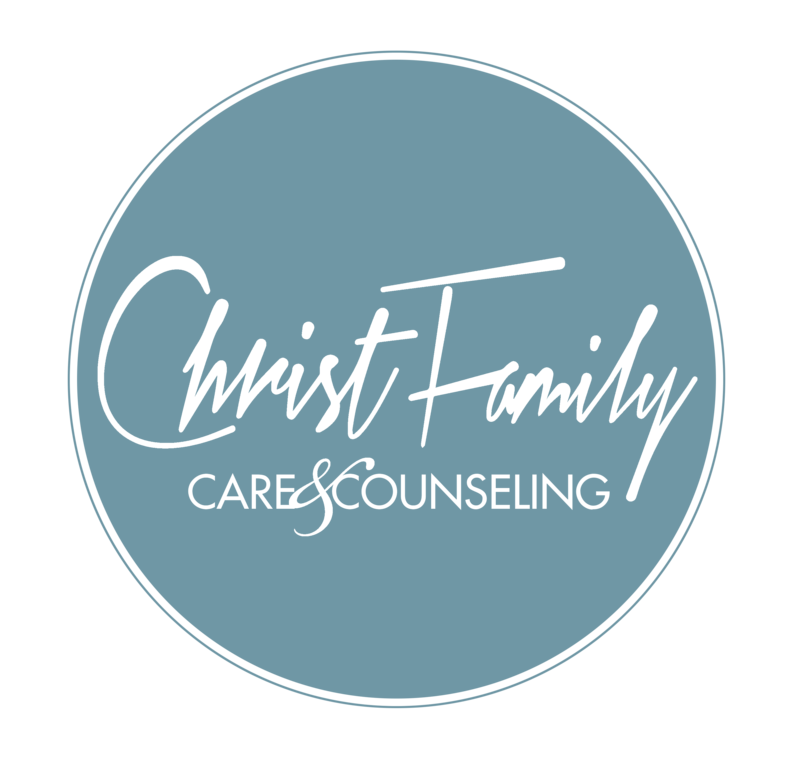 Is there fear in facing your present, past or future...consider a choice to call Christ Family Care & Counseling and seek counseling from a Christian perspective and from an experienced counselor or pastor. CFC&C is a ministry of Christ Family Church. It comes from a deep conviction to see marriages, families, and individuals in our Miami community be restored, healed, and transformed by the power of the Gospel of Jesus Christ. As a Christian counseling ministry, the primary purpose for our center is to truly care for hurting people. We believe that because God loves us immeasurably, we are called and compelled to be instruments of His love, especially toward people that are in need of counseling and care. As Christian counselors, we approach counseling in a way that addresses a person's heart, mind, soul, and will. In other words, our counseling builds a person up, not just on a surface level, but in a way that encourages that person through and through. As Christian counselors, we are also biblical counselors, because we believe that the Bible is not just a book, but it is the living and active word of God that speaks to every aspect and area of our lives. This does not mean that as Christian counselors we shy away from using tools and exercises from secular psychology toward our counseling methods. On the contrary! We invite, embrace, and even study all methods of counseling within God's created world that will ultimately serve a person in need of counseling. Therefore, our counseling center will always care for people in deep, effective, and relevant ways. Ultimately, as Christian counselors, our desire is to lead people to a place of hope and we believe that true freedom and eternal hope is found through faith in Jesus Christ. DO I HAVE TO ATTEND YOUR CHURCH TO RECEIVE COUNSELING? No, you don't have to attend Christ Family Church to receive counseling. We see the brokenness of Miami and want to provide hope and healing for all families in our community regardless of church affiliation. A typical counseling session will last from 50 minutes to 90 minutes. WHAT IS THE COST OF A COUNSELING SESSION? We desire everyone in need of spiritual and emotional care to receive that care regardless of their current economic situation. Therefore, we provide christian counseling for no required cost. We simply encourage our clients receiving ministry to consider giving an affordable donation to the ministry.